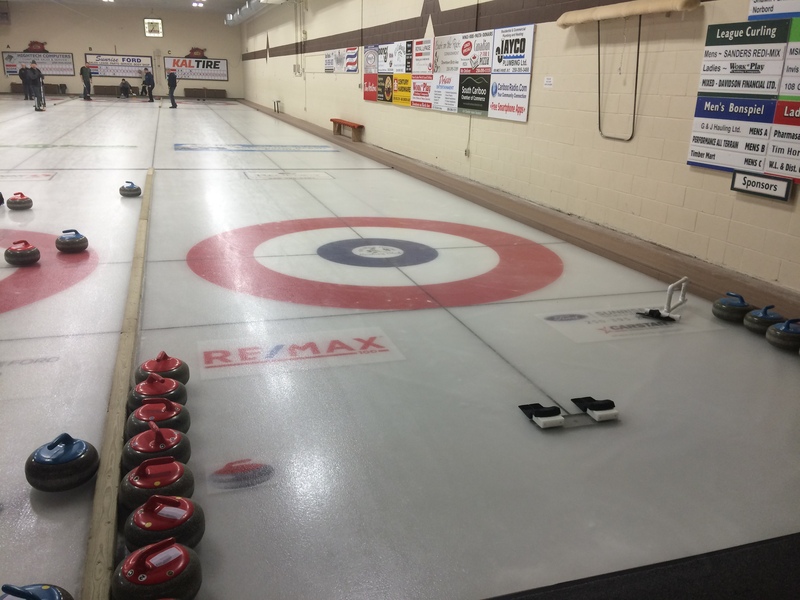 A total of 17 rinks will be taking part in this weekends Ladies Curling Bonspiel at the 100 Mile Curling Rink. 11 local teams will be competing against rinks from Quesnel, Williams Lake, Clearwater and Ashcroft. The first draw will go tomorrow night at six with the playoffs for the finals Sunday afternoon at 2:45. 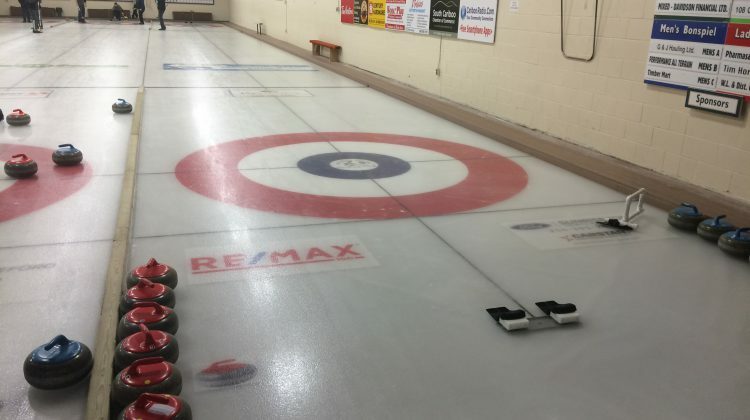 This is the second largest amount of rinks to take part in this annual Ladies Curling Bonspiel with the biggest being 18 a couple of years ago.